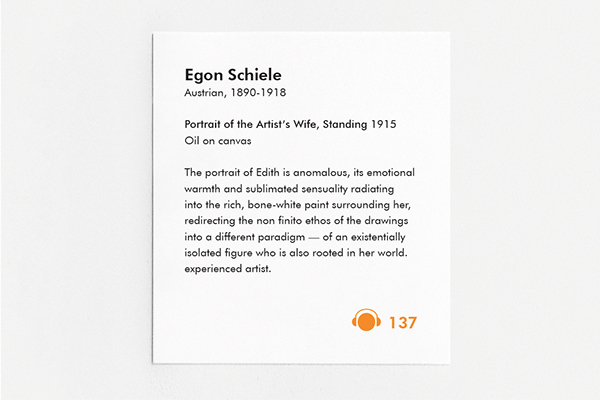 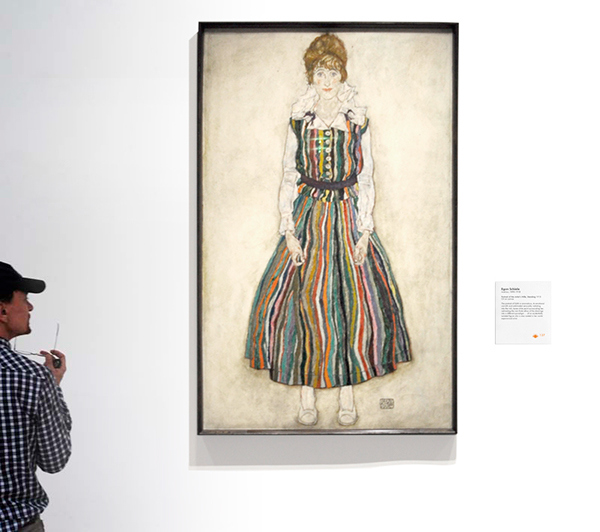 The Neue Galerie's “Egon Schiele: Portraits,” is the first American exhibition to focus on Schiele’s portraiture. 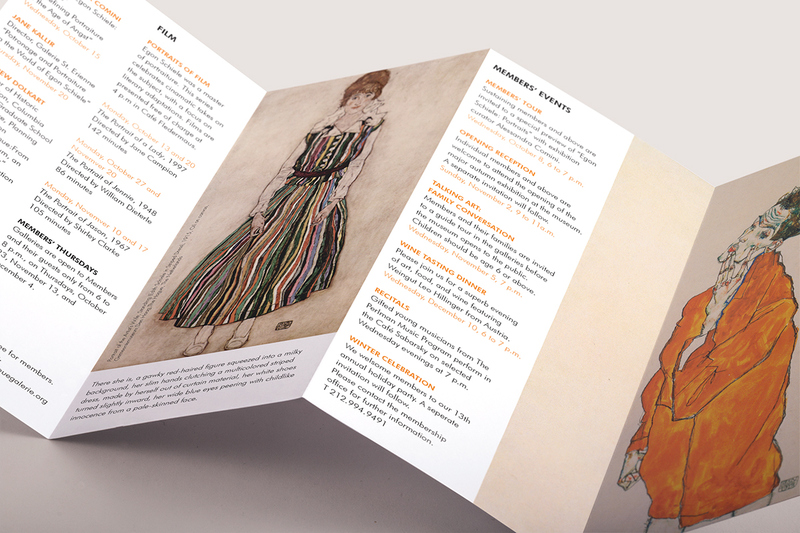 A comprehensive visual identity was designed for this exhibition including brochures, tickets, posters, street flags and wristbands. 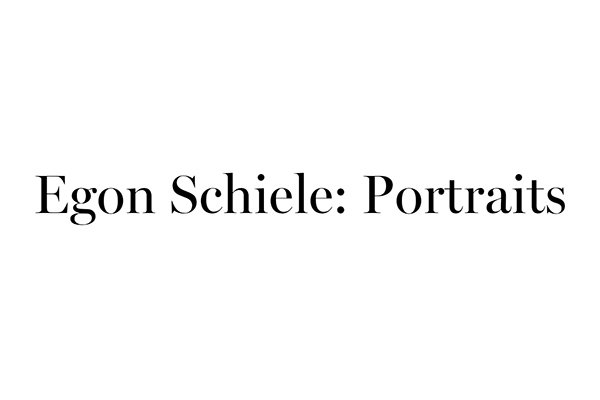 The Neue Galerie has recently opened “Egon Schiele: Portraits,” the first American exhibition to focus on Schiele’s portraiture. 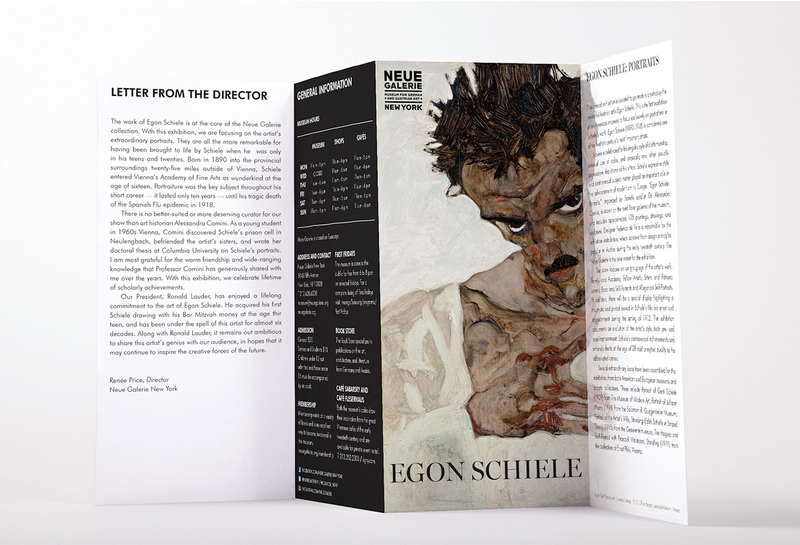 I redesigned visual identity of this exhibition, including its brochures, tickets, posters, and other applications.